Williams-Sonoma, Inc. is a multi-channel specialty retailer of high quality products for the home. In 1956, our founder, Chuck Williams, turned a passion for cooking and eating with friends into a small business with a big idea. He opened a store in Sonoma, California, to sell the French cookware that intrigued him while visiting Europe but that could not be found in America. Chuck's business, which set a standard for customer service, took off and helped fuel a revolution in American cooking and entertaining that continues today. In the decades that followed, the quality of our products, our ability to identify new opportunities in the market and our people-first approach to business have facilitated our expansion beyond the kitchen into nearly every area of the home. Additionally, by embracing new technologies and customer-engagement strategies as they emerge, we are able to continually refine our best-in-class approach to multi-channel retailing. 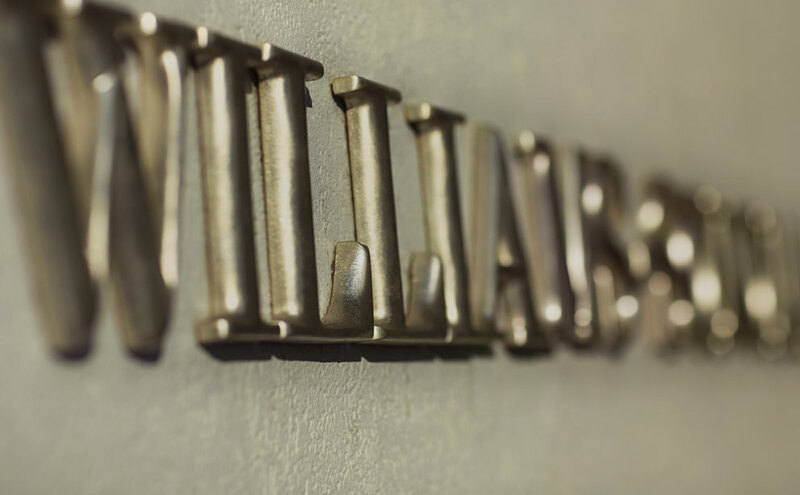 Today, Williams-Sonoma, Inc. is one of the United States' largest e-commerce retailers with some of the best known and most beloved brands in home furnishings. We currently operate retail stores in the United States, Canada, Puerto Rico, Australia, and the United Kingdom, and franchise our brands to third parties in a number of countries in the Middle East, the Philippines and Mexico. Our products are also available to customers through our catalogs and online worldwide.